The jury is in! We have tallied up your votes and have come up with the top 10 Marbella beaches to visit on the Costa del Sol. The best place to go while either visiting or living on the coast is the beach to escape the heat and get a great tan. The official top 10 Marbella beaches according to our readers. 10. 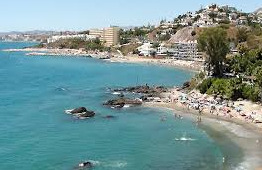 Carvajal Beach, Benalmadena: large urbanized beach (1600m in length) with lots of services nearby. Fine golden sand with moderate waves. High congestion in summer frequented by lots of families. Located 35 minutes from Marbella center. 9. 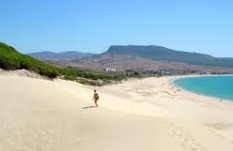 Tarifa, Cadiz: is located on the Costa de la Luz in the province of Cadiz and across the Straits of Gibraltar facing Morocco, just over an 1 hour west of Marbella. You will find wide beaches with white sand. Worth the extra drive! 8. Pinomar, East Marbella: this small, semi-urbanized beach located east of Marbella is only 350 meters wide. With golden sand and moderate waves you will find this beach just next to Costa Bella beach located only 10 minutes from Marbella center just off the N340 at exit Km 189. 7. Estrella del Mar, East Marbella: another fabulous east Marbella beach, the Estrella del Mar offers golden sand and clear water.Located just near the Hotel Vincci in the UrbanizacionEstrella del Mar in Las Chapas. Take the N340 to exit Km. 191. 5. El Alicate, Elviria: a long strip (1900m) of beach with golden sand and moderate waves. Can get crowded in the summer. Lots of chiringuitos to choose from offering chilled sangria and typical Spanish tapas. (Tip: Marbella Family Fun favorite paella found at Los Sardinales ). Take the Exit El Rosario and peel off to the first right at the sign El Alicate and head towards the beach. 4. 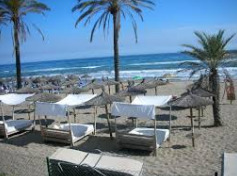 Nueva Andalucia: a long (1050m) and popular strip of fine sand which includes El Duque and La Siesta beaches. Located in front of the Guadalpin Hotel you will find this beach has a little cove and shallow water. Perfect for little ones. Take the exit for the Hotel Guadalpin off the N340. 3. 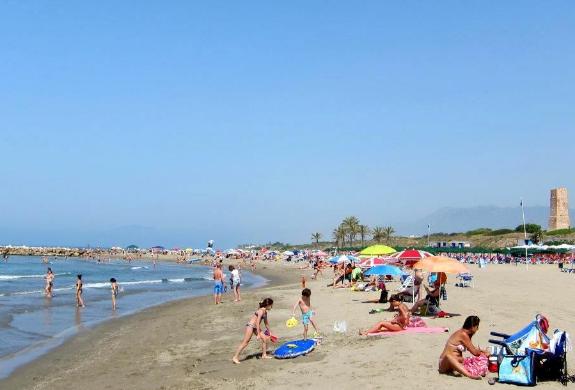 Las Chapas, East Marbella: this semi-urban beach is 750 meters long and gets very crowded in the summer. Beautiful sand and clear water. Located in the Urbanization Las Chapas. Take N340 and exit at Las Chapas. Head towards the sea. 2. 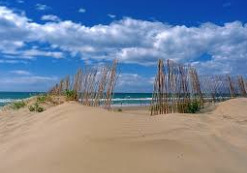 Punta Paloma sand dunes: this beach is truly unspoiled and does not offer typical Marbella services such as showers, toilets and lounge chair rentals. The trek down the dunes is easy, however it's not easy coming back up, so if you have problems climbing or injuries, skip the trip down. 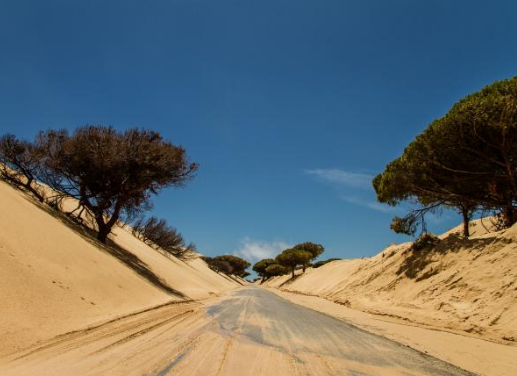 Follow road signs to Algeciras, then Tarifa. Pass road to center and continue to Punta Paloma at km 74. By far, the best beaches on our list occupy the area of east Marbella. 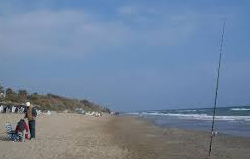 To find out more about these beaches visit more Marbella beaches or east Marbella beaches. 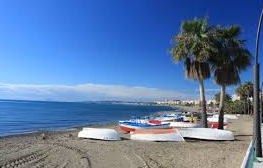 To find even more information about Marbella Beaches CLICK HERE! Have a different opinion? Share your own beach ranking with us on the Best Marbella Beaches Poll and make your voice heard! 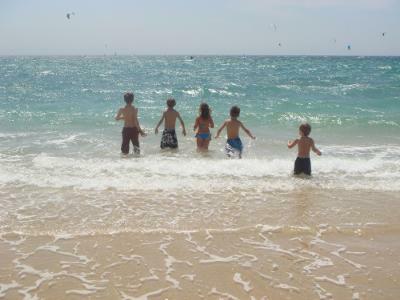 From Estepona to Malaga, there are so many beaches to visit and choose from in Marbella. Let's face it, it is the main reason people love to come to Marbella. Each beach has its own personality and our readers have very clear views on their favorite. Tell us about your favorite beach in the Comments section below for Top 10 Beaches in Marbella and their Chiringuitos.